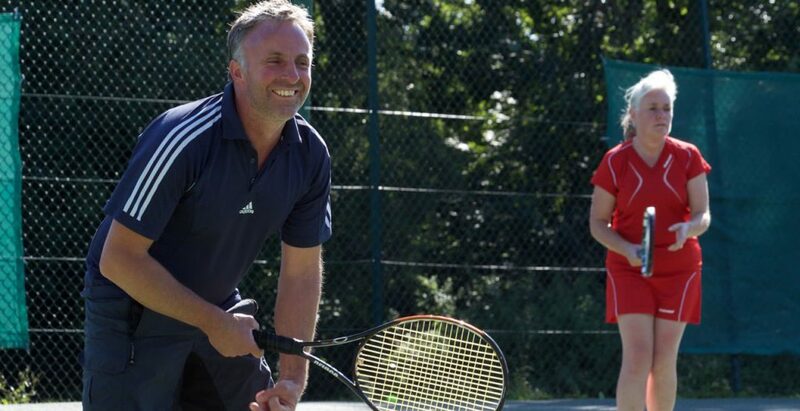 Click on the link Frensham LTC- shot of the week for details of this new session, it starts on Thursday 7th February and runs until 11th April. 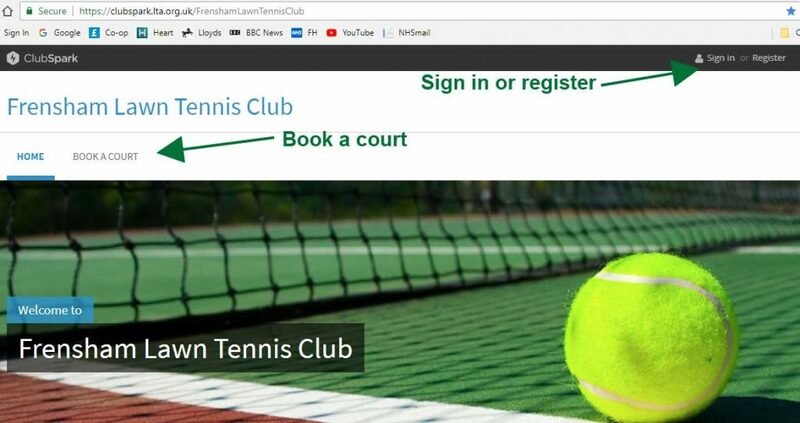 Our online court booking system commenced on 1st September 2018, all new bookings must now be made online. The 2018 Club Championships were held on 1st July in glorious sunshine, with lovely refreshments provided courtesy of our ever helpful committee members. Frensham Tennis Club is nestled in the heart of Frensham village alongside the local cricket and bowls clubs. 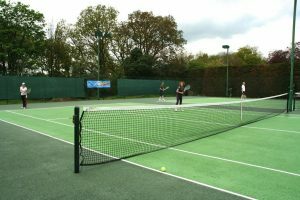 It offers members two ﬂoodlit tennis courts, a recently refurbished clubhouse and a thriving juniors section. We have an active social programme for members and coaching for adults on a group and individual basis. There is opportunity for club play at regular sessions, we have several teams entered for league play and of course the option for private play.